The right location and the right price. Located in the very popular Del Norte subdivision, this gorgeous 3br/2ba ranch boasts newer windows, roof, HVAC and Gas Water Heater. The appliances are all relatively new, including a gas range. 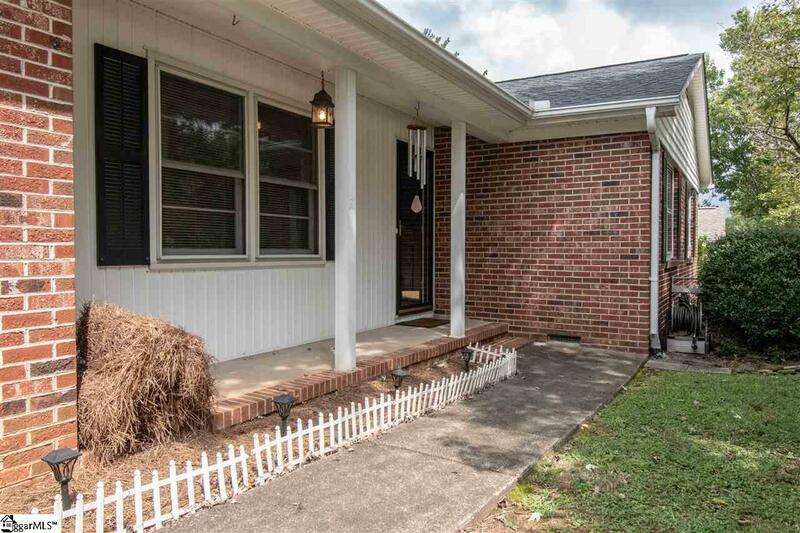 It has a wood burning fireplace that is set up with a gas line and fire starter, ready for gas logs The screened porch has been converted into a heated/cooled sunroom overlooking the fenced back yard and is perfect for an extra sitting room or home office space. Attached garage has a small workshop, as well. 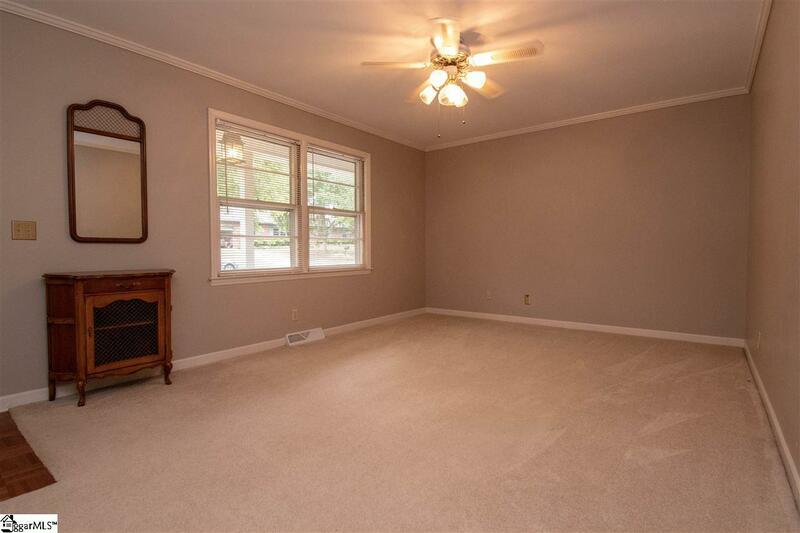 Owner has taken great care of the house and has kept detailed records of improvements and appliances. 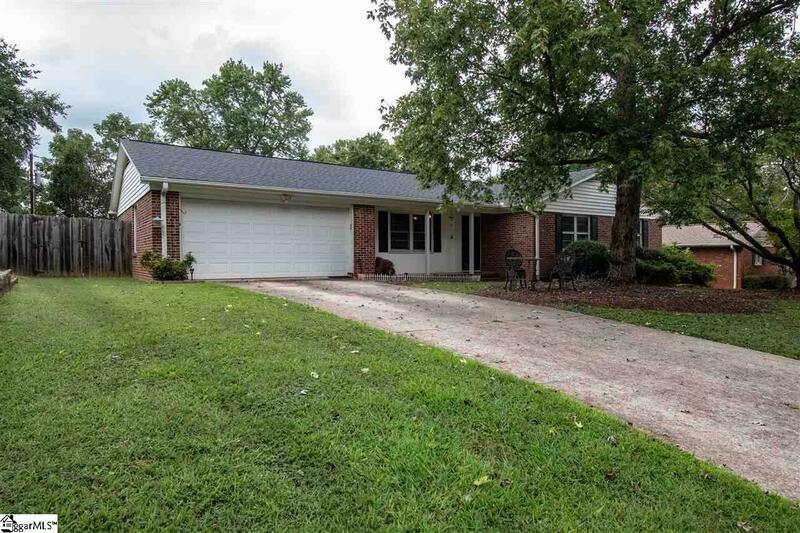 The neighborhood has a very minimal HOA and is very centrally located to Downtown Greenville, Greer and Taylors, all in award winning Eastside High School district. 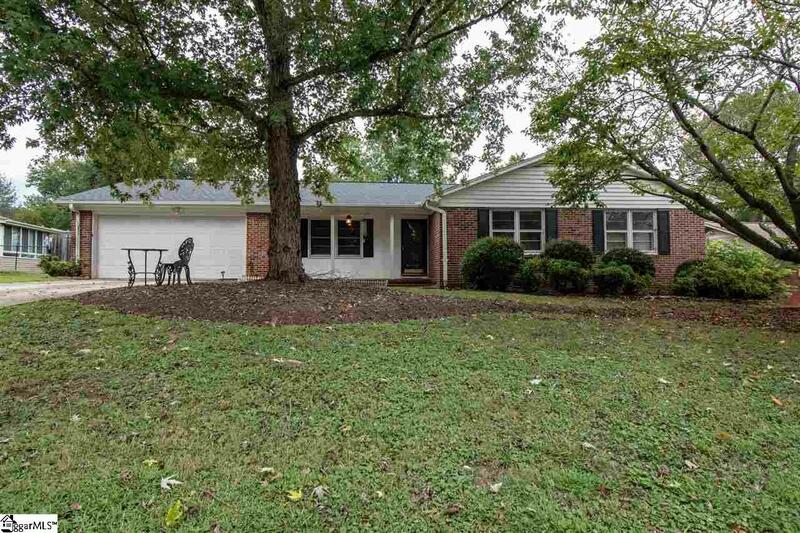 Listing provided courtesy of Christopher Pryor of Bhhs C Dan Joyner - Pelham.